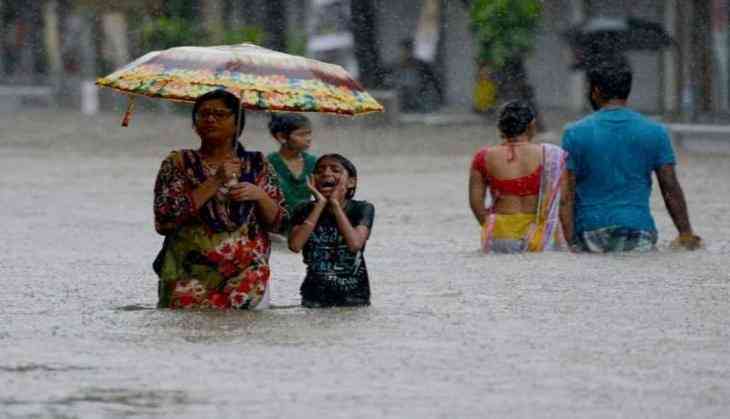 The monsoon in Mumbai has made life difficult for people. 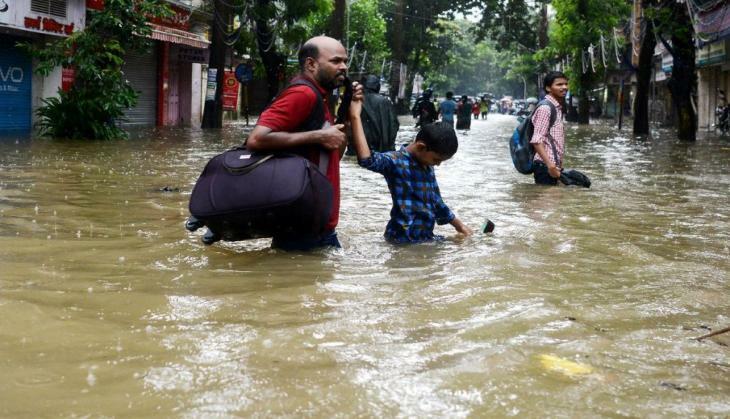 Heavy monsoon rains have brought India's 'city that never sleep' to pathetic conditions. The city life is all surrounded with chaos. 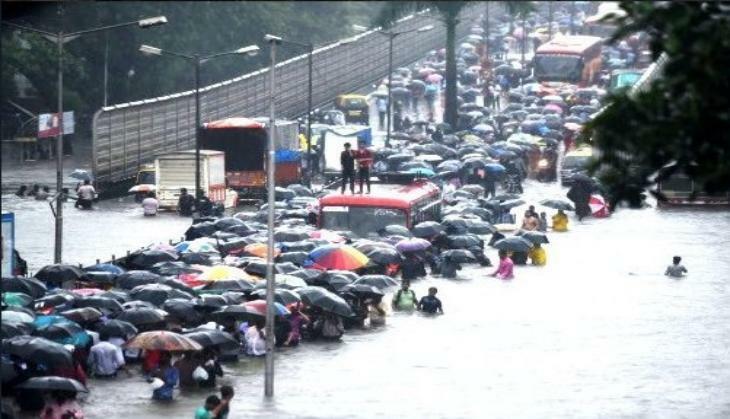 Incessant rain flooded several parts of Mumbai on 29 August and the transport facilities were adversely affected due to rain. 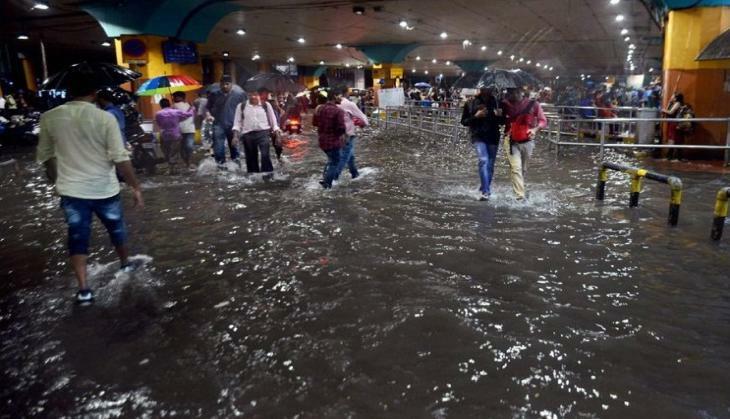 The train services were marred due to which millions of commuters were left stranded at stations. 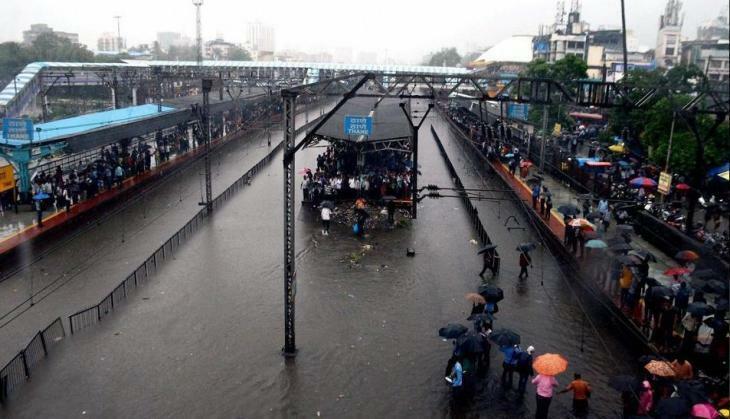 Hundreds of people were forced to walk home through waist-deep water on railway tracks. Airlines services are also affected and delayed by up to an hour. 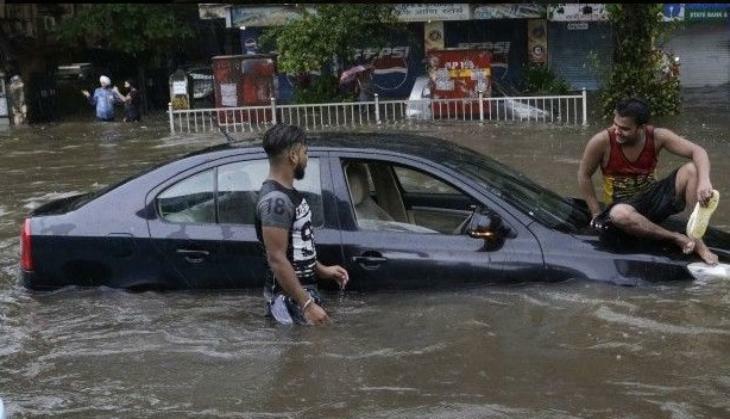 Here are some pictures that shows how the people are suffering.